Continuing our look back at the amazing innovations that Disneyland has seen throughout its sixty years, we jump forward now to the 1960s and the invention of Audio-Animatronics technology. 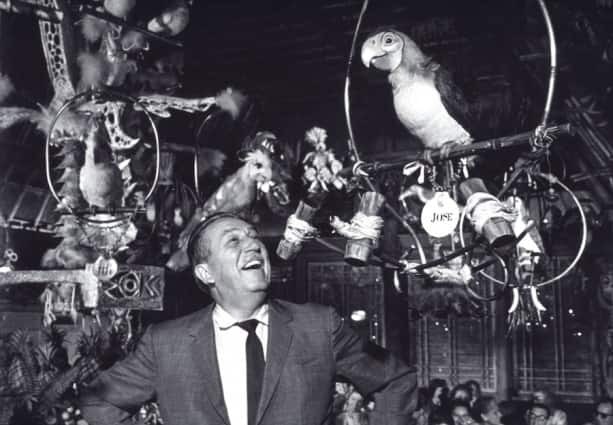 Inspired by an antique mechanical singing bird, Walt Disney was driven to bring what he saw as three-dimensional animation to Disneyland. 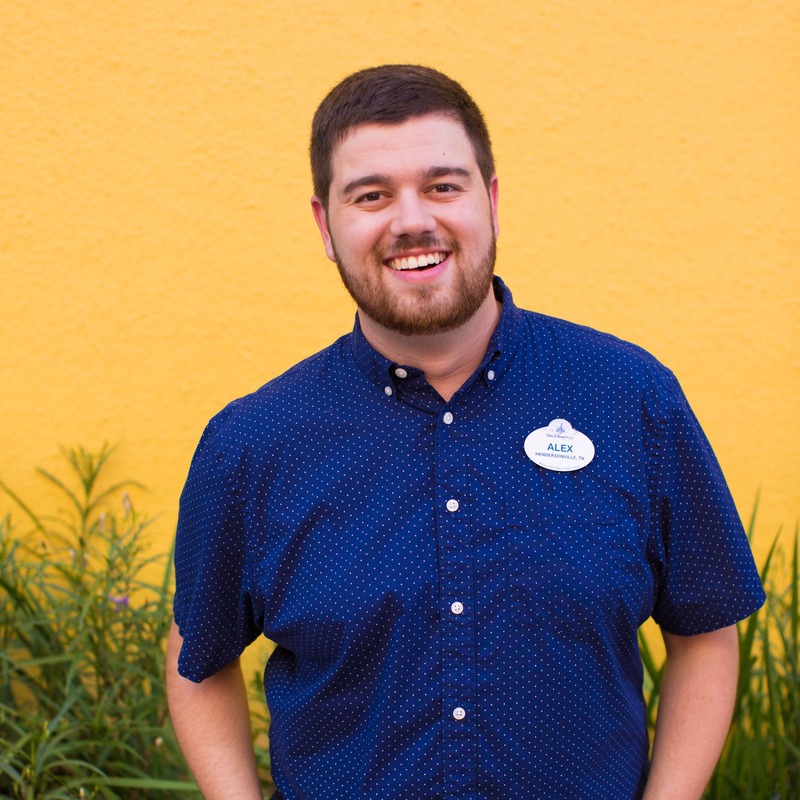 He enlisted the help of Imagineer and Disney Legend Wathel Rogers to take the bird apart and see how it – quite literally – ticked. On June 23, 1963, Walt Disney’s Enchanted Tiki Room opened at Disneyland. The first attraction to feature Audio-Animatronics technology was home to more than 200 singing birds, flowers and tikis. The following year, the first human Audio-Animatronics figure debuted at the New York World’s Fair in the state of Illinois’ “Great Moments with Mr. Lincoln,” which opened to great acclaim and later moved to Disneyland. In the years since, Audio-Animatronics technology has continued to develop at Disney Parks around the world. 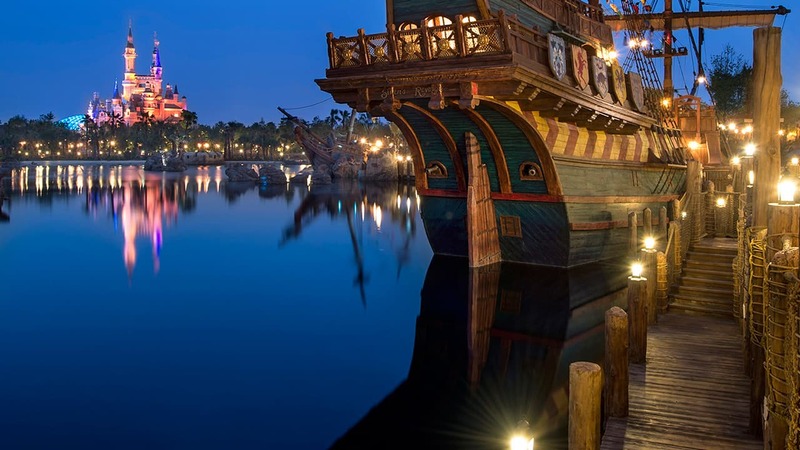 Many classics, such as Pirates of the Caribbean and Haunted Mansion, continue to see new and even more impressive figures added as the technology continues to advance. 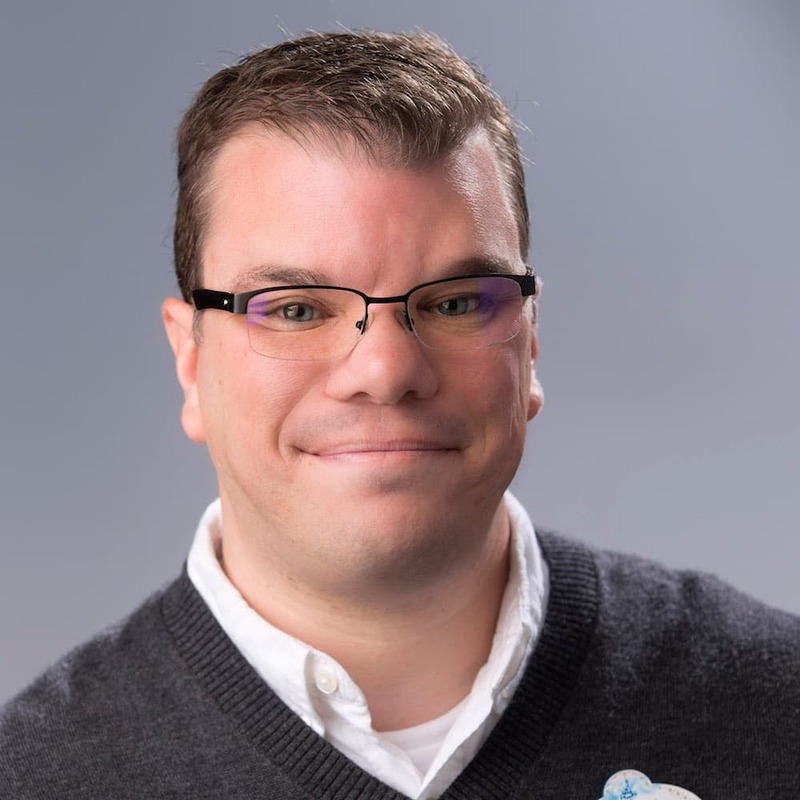 What started as a curiosity for Walt all those years ago has grown into a Disney Parks legacy – storytelling technology that set a new standard and brought us all a little closer to the world of yesterday, tomorrow and fantasy. Oooo, may I join the guessing game, too? For the 1970s: I hadn’t thought of the electrical parade –good thought!– but my money is on Space Mountain, for blending the classic “dark ride” experience with state-of-the-art roller coaster technology. Both good guesses, Trinna and Dustin! Told ya it’d be audio animatronics Erin! 😀 Great post. Love me some Tiki Room and Pirates! So… may I guess what the 70s will be? I love the Tiki Room, I am so glad attractions like these still exist and are maintained in DIsneyland.